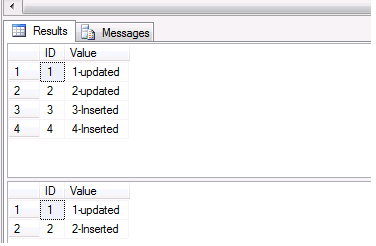 Sometime we are using triggers to get old and new values or new values for the historical data to save in another table. So we can get inserted, updated and deleted data using triggers. But one amazing feature "Output" clause. This clause we are mostly using with stored procedures to get output variables. 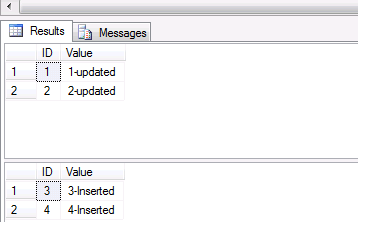 Output clause also can be used to insert, update and delete statements. I have never used it before. I don't want to miss the chance to use it right now. Here I want to more brief you with some of the examples and small demo. Creating database and tables. 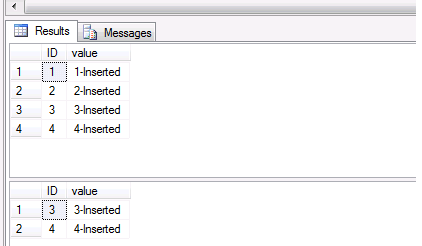 -- Using Output clause with Insert statement. Get output in different way!